Watch this beautiful song video Tera Ishq Bada Teekha from Rowdy Rathore featuring Akshay and Sonakshi. 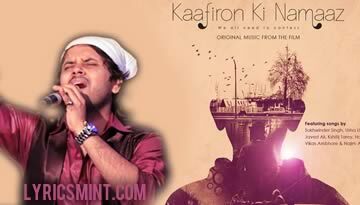 This is a nice song, beautifully sung by Javed Ali and Shreya Ghoshal. 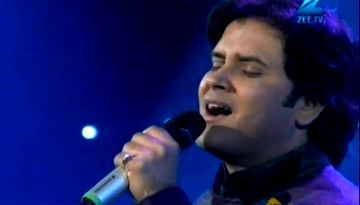 Javed Ali's pure does create the magic it sounds just great. 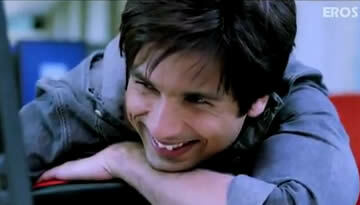 He is really a superb singer.